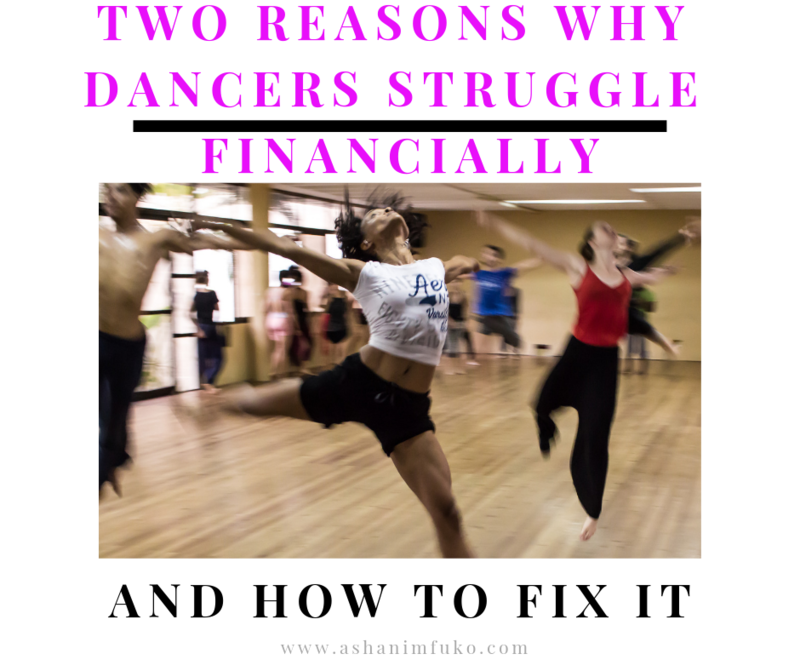 In my almost 20 years working as a professional dancer, in numerous aspects of the dance industry, I’ve learned exactly why so many dancers struggle financially. I’ve also figured out how to fix this problem. 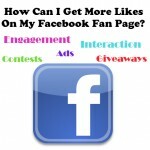 Read on if you’d like to learn more about what I’ve discovered. So many dancers are stuck in the OLD way of thinking, as it relates to your dance career. You think that the only way that you can make money is by performing, teaching dance classes, opening a dance studio, choreographing, or becoming a Professor of Dance at a university or college. 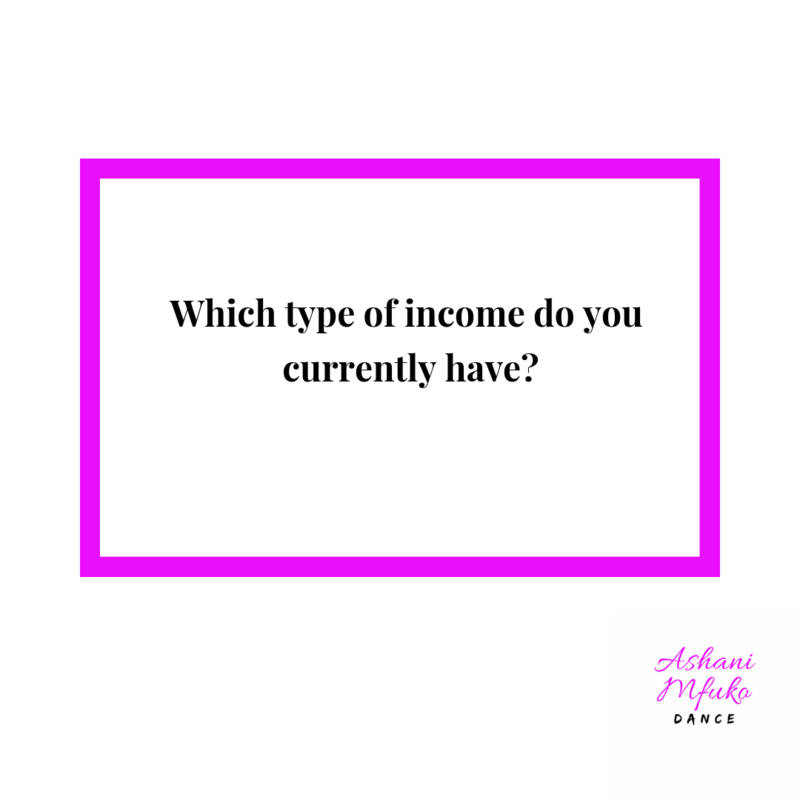 But the truth is, there are SOOOOO MANY OTHER OPTIONS to make money as a dancer, and use your skills, talents, and knowledge as a dancer, to create multiple streams of PASSIVE income! You don’t know how to set them up, and get them working for you…. 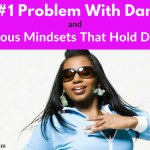 A lack mindset kills a dancer’s potential to build wealth! – You are worthy of being paid more. – You deserve to be paid more. – You have the confidence, the value, and the talent to be paid more. – There are people who are willing to pay you more. – There are people in your circle of influence who actually have the money to pay you more. 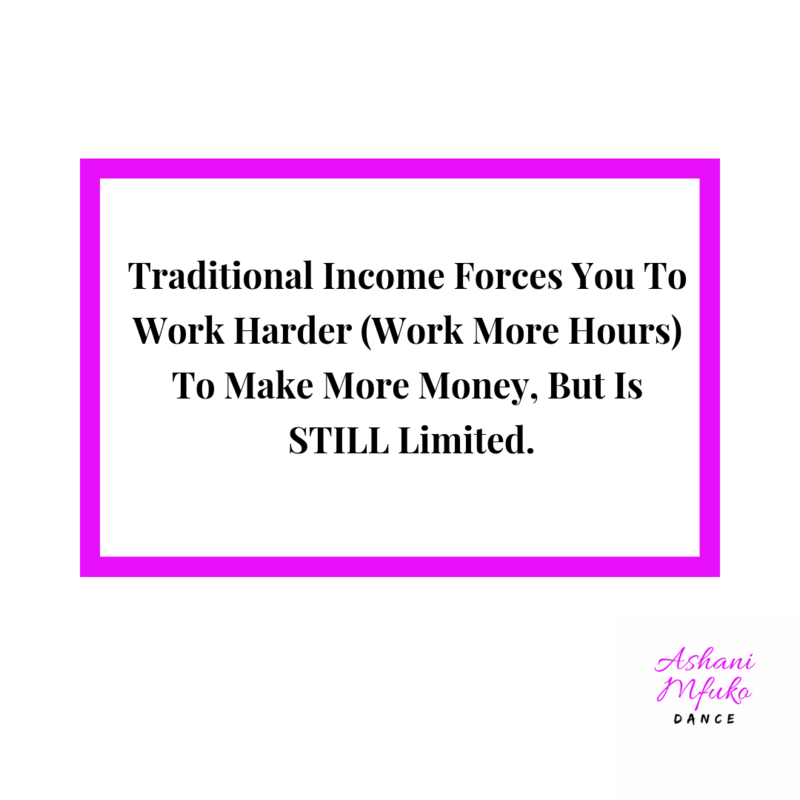 But the biggest issue of all, and the main reason why so many dancers struggle to survive, and thrive financially is that, most dancers are stuck in the “traditional dance career” mindset, which is very outdated, and very limiting. 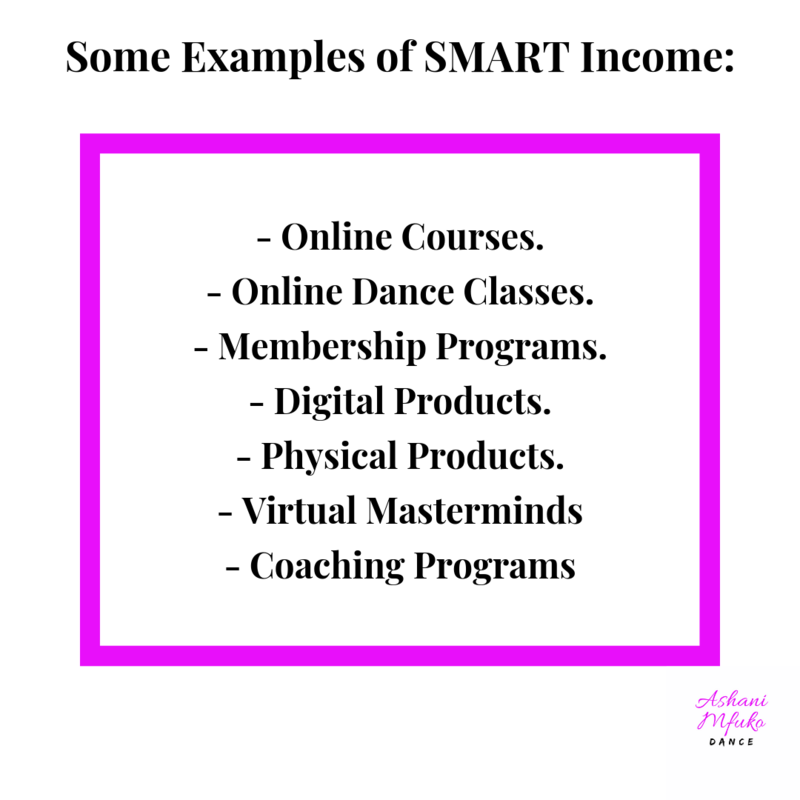 SMART Income is the BEST option for dancers worldwide, and here are some examples of what I’m talking about. 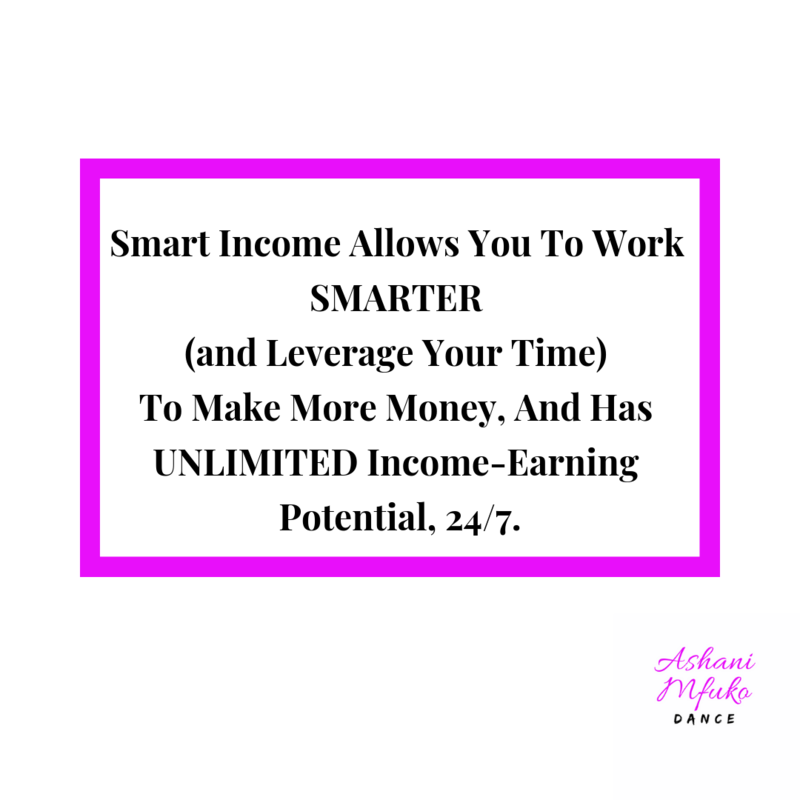 However, smart income provides you with unlimited potential. If you’re looking at this and realizing that you need to make some changes this year, as it relates to how you make your money, I’d like to invite you to my live webinar. 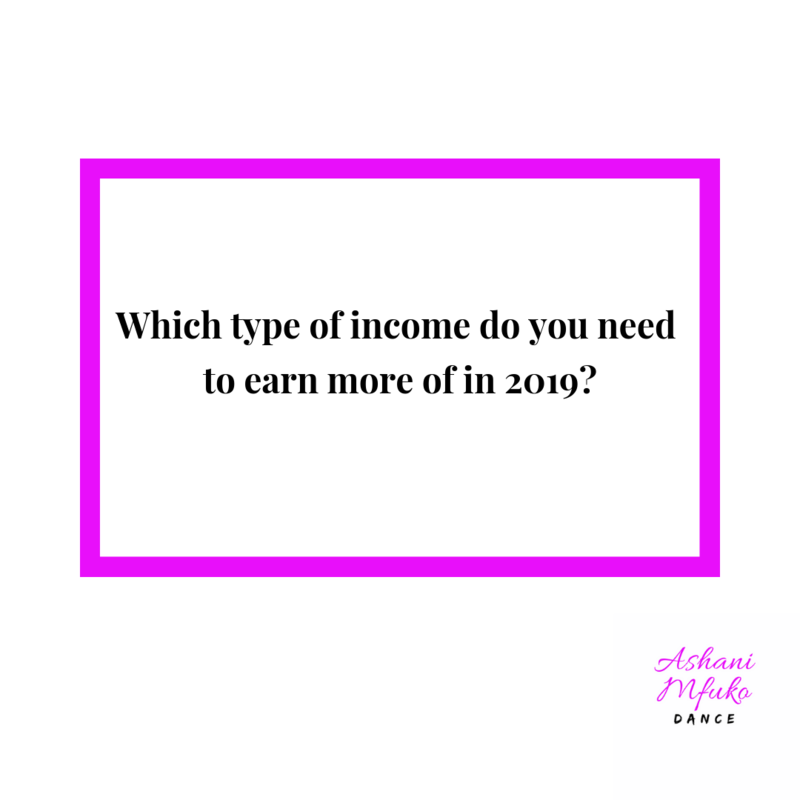 “7 Ways To Make More Money This Summer As A Dancer”, happening on Tuesday, March 26th, 2019, at 1:30 PM EST. – How to get paid MORE for what you’re already doing. – How you can use your skills, talent, and knowledge as a dancer, to make some SMART money this summer. 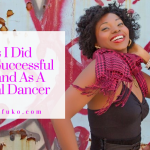 – 7 Ways To Make Extra Money This Summer As A Dancer. There will be a replay if you can’t attend live, but you must register in advance to get access to the replay. The cost to attend this live webinar is $97. Click here to register for this live webinar, “7 Ways To Make More Money This Summer As A Dancer”. 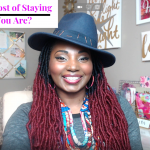 I’d love to hear your thoughts on what I shared in this post today! Post a comment below with your #1 takeaway, and let me know if any of this resonated with you. 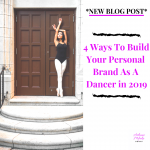 If you know of a dancer who would benefit from reading this post, please feel free to share it on social media, and help to empower other dancers with the knowledge they need to start thriving financially, in their careers! 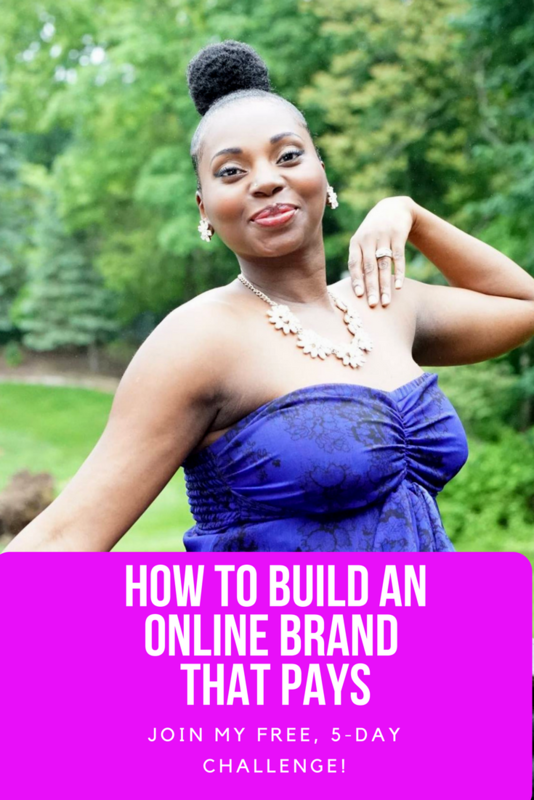 Join My "How To Build An Online Brand That Pays" FREE, 5-Day Challenge! Join my FREE, 5-Day Online Branding Challenge! 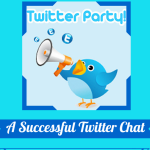 Join My VIP E-Mail List For Free Tips, Strategies, & Motivation!